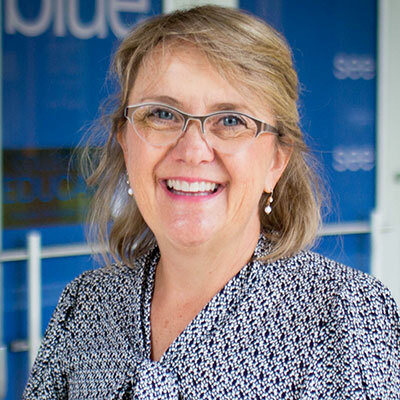 Pamela Seales joined the faculty at the University of Kentucky in the Curriculum and Instruction Department as a Lecturer in 2014. Her previous eight-year post as a researcher involved supervising and evaluating classrooms around the state of Kentucky with the Reading First Federal program through the Collaborative Center for Literacy Development. During that time she also served back-to-back four-year terms as an elected vice chair to the Jessamine County Board of Education. She earned a bachelor’s degree in elementary education from Geneseo State University, and a master’s degree in reading and literacy at the University of Wisconsin-Madison. In Wisconsin, she began her teaching career leading a combined third and fourth grade classroom.